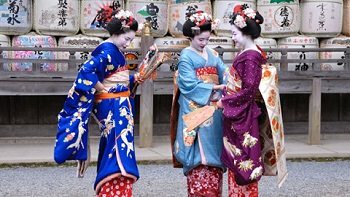 Japan Deluxe Tours did a fantastic job. Wonderful time! I just wanted to let you know that we had a wonderful time touring with Otanisan as our guide. She did a fantastic job as a tour guide, sharing all of her knowledge about each temple and shrine that we visited and each new experience that she orchestrated. Our tour group was the perfect size not too big and we had a chance to get to know each other as we shared the sights together on this guided tour. 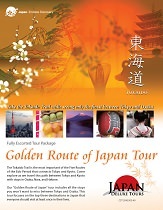 Japan Deluxe Tours did a fantastic job. Thank you very much!